Consumers may find clothing, self storage, and even groceries in spaces once occupied by Sears. The struggling retailer is reportedly auctioning off several of its recently-closed locations in an effort to raise much-needed cash. 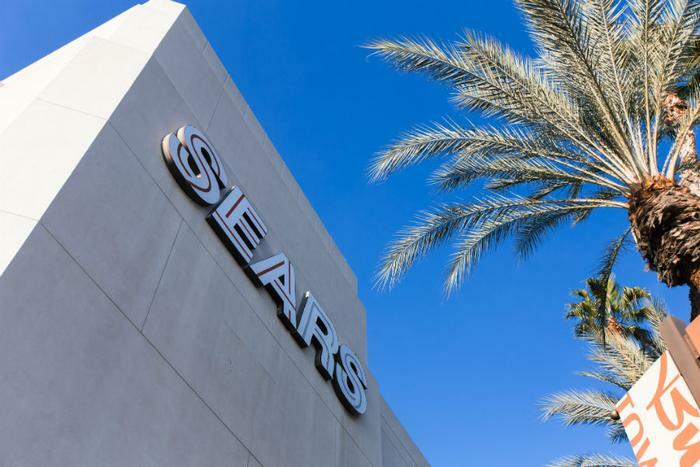 A report by The Wall Street Journal says a commercial real estate firm has been retained to sell about 16 Sears locations in an online auction. According to CNBC, most are part of shopping malls located in Texas, Missouri, Indiana, Ohio, and Michigan. Sears did not immediately respond to media queries for comment. While brick and mortar retail is generally struggling, businesses moving into a former Sears location may achieve increased visibility, since Sears was often able to secure prime locations. Last week, the Pennsylvania Real Estate Investment Trust (PREIT) announced it was opening an 8,500-square foot Five Below store and a 20,000-square foot HomeGoods at a mall in Florence, S.C., in space formerly occupied by Sears. Sears Holdings, which also operates Kmart, has been closing stores in an effort to reduce losses and return to profitability. A year ago, it shuttered 150 Sears and Kmart stores, sold off its high-profile Craftsman Tool line, and targeted 50 Sear Auto Center and 92 Kmart pharmacies for closing.